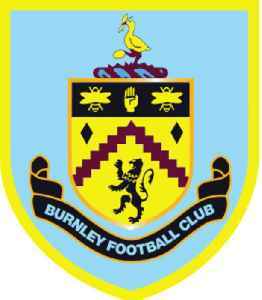 Burnley Football Club is a professional association football club based in Burnley, Lancashire, England. Founded on 18 May 1882, the team originally played only friendly matches until they entered the FA Cup for the first time in 1885–86. The club currently plays in the Premier League, the first tier of English football. Nicknamed the Clarets, due to the dominant colour of their home shirts, they were one of the twelve founding members of the Football League in 1888. The club's emblem is based on the town's crest, with a Latin motto Pretiumque et Causa Laboris. Burnley pushed Cardiff closer to relegation with a 2-0 home win over the Welsh Club in the Premier League on Saturday, a victory that all but ensures another season in the top flight for Sean Dyche's..
▶ Videos for Burnley F.C. 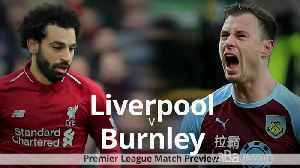 All you need to know ahead of the clash between Liverpool and Burnley in the Premier League on March 10.